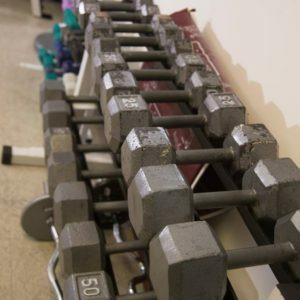 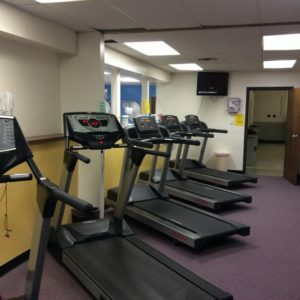 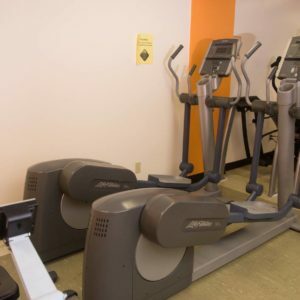 The Wellness Center offers a wide variety of equipment and programs designed to improve the lives of individuals age 18 plus through exercise, nutrition, and education. 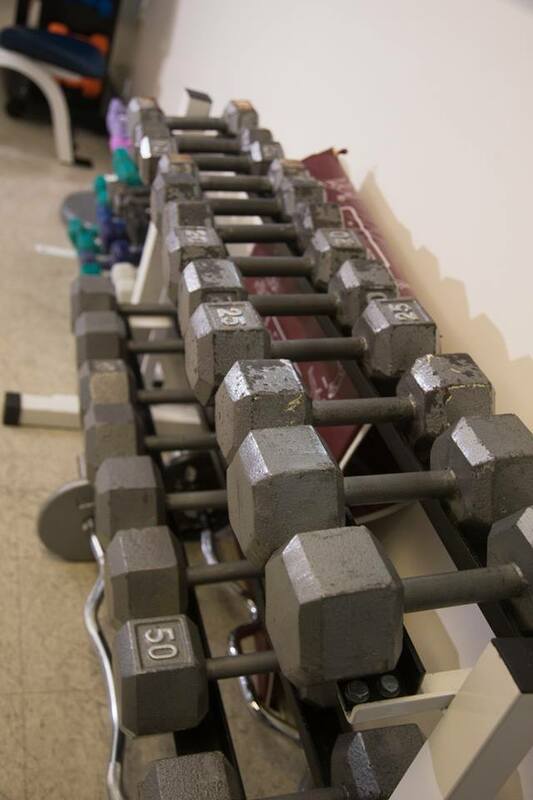 Fitness evaluations and personal training are offered by trained personnel. 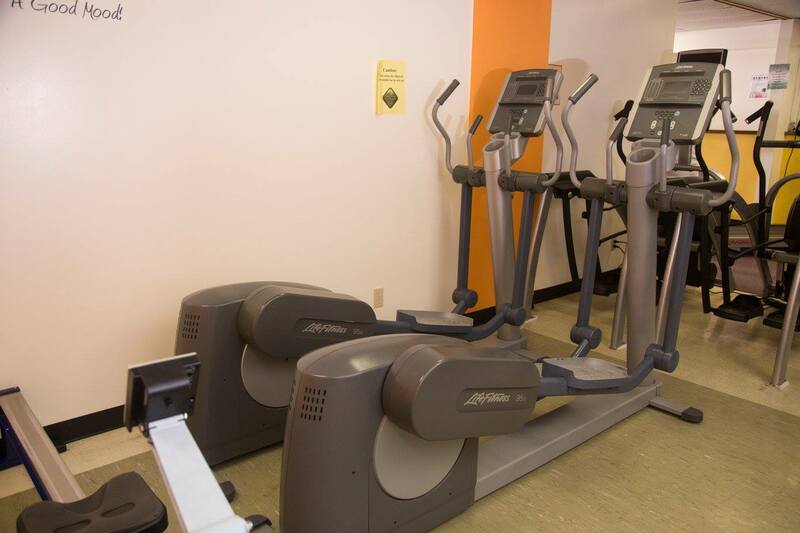 Wellness equipment is available to build cardiovascular, muscular strength, and flexibility. 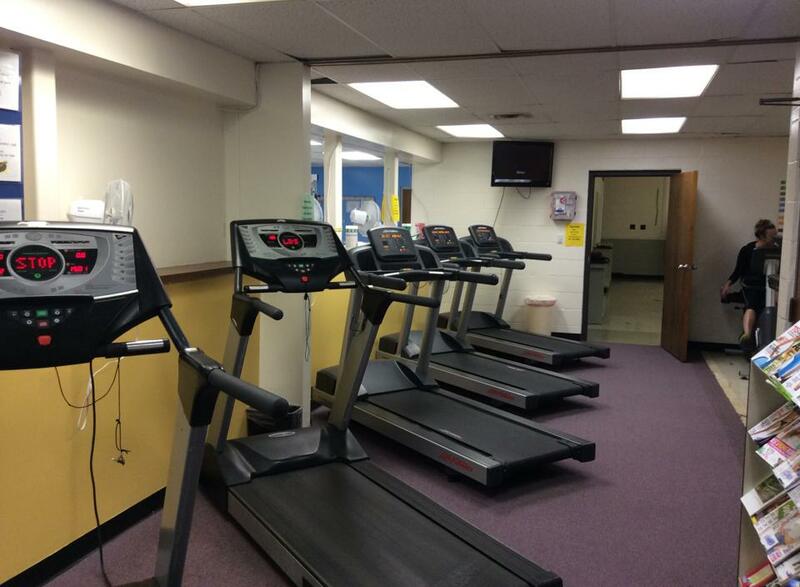 The Wellness Center is open from 7:00 a.m. to 7:00 p.m. Monday through Thursday; 7:00 a.m. to 3:30 p.m. Friday. 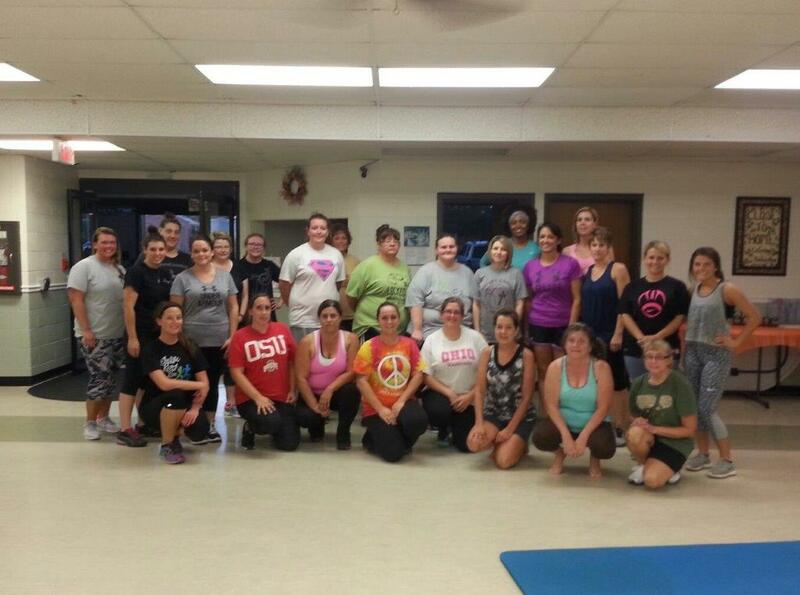 For more information contact Tracey Smith at (740) 992-2681 ext. 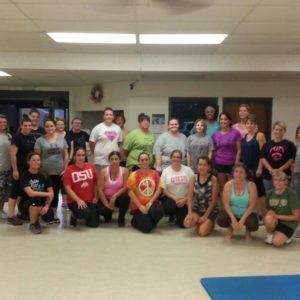 226.